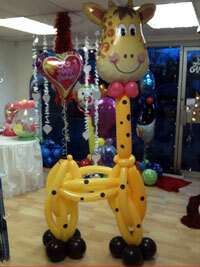 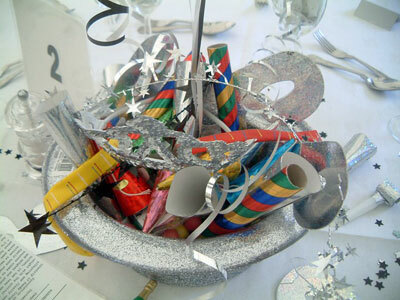 Giggles Party Shop offers a great selection of Balloons, Tableware and Partyware for all occasions. 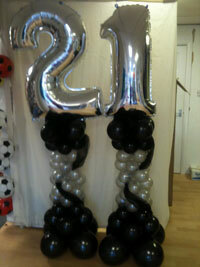 Whatever your budget our service can be tailored to meet your requirements from the simplest creation to the most lavish of displays. 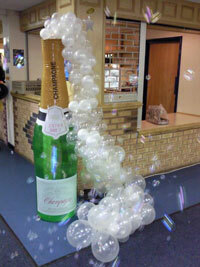 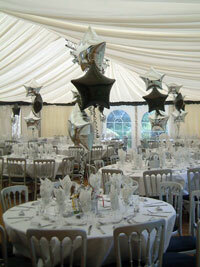 Our range of balloon displays is endless and so is our imagination. 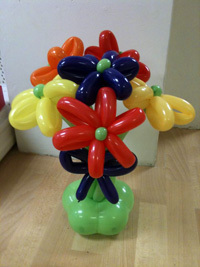 take a look at some of our creations Come in and see us for some inspiration ! . 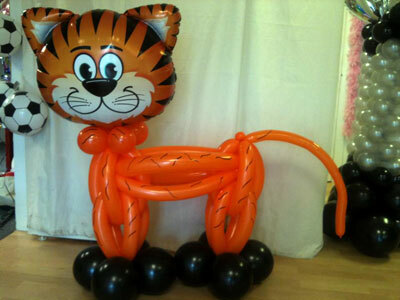 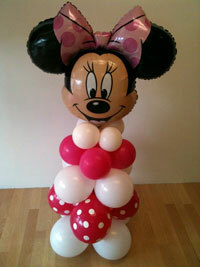 We Deliver Balloons see some examples of our work below, delivered to your door.